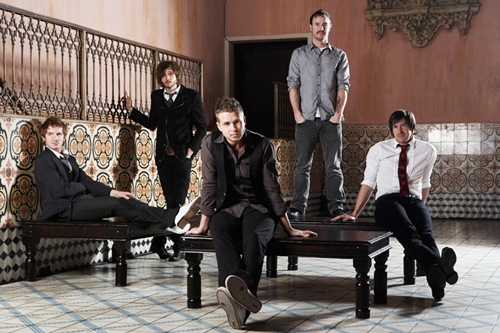 Check out some new acoustic performances from OneRepublic’s Down The Front Session. The band rocks live versions of “Secrets” and “Missing Persons 1 & 2” from their new album Waking Up along with “Stop and Stare” from their Dreaming Out Loud debut. OneRepublic also just released a remix EP of their single “All The Right Moves” which is available on iTunes now featuring remixes by Dave Aude, RT & Noel Z, Fred Falke, Frankmusic and Danger.